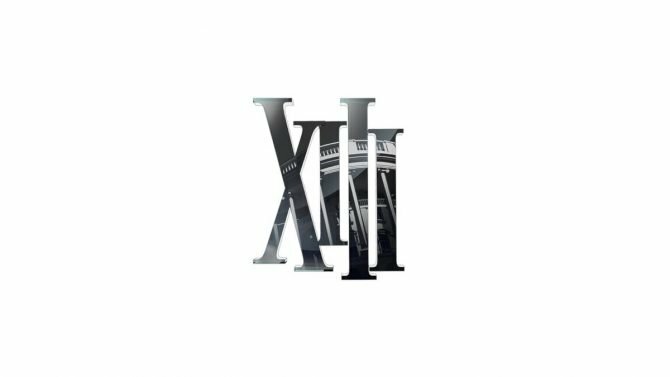 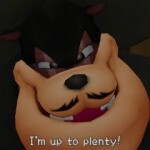 Today Square Enix has released new screenshots from the upcoming Kingdom Hearts 3D that show of the worlds of La Cité Des Cloches and The Country of Musketeers. 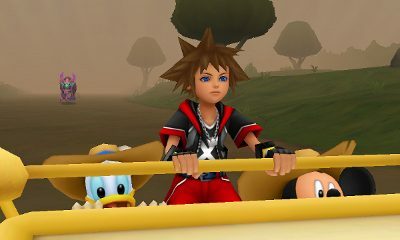 Alongside these screenshots, artwork from the game has been released showing off something familiar the Duck Tales fans. 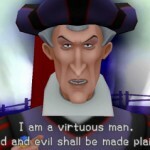 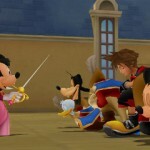 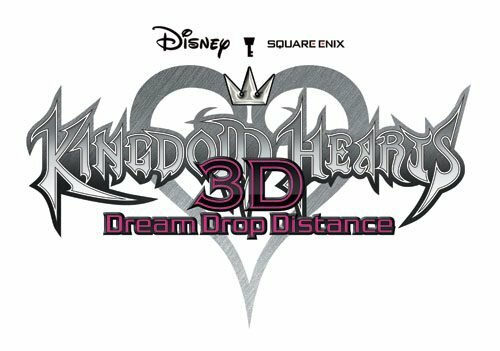 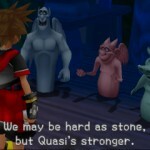 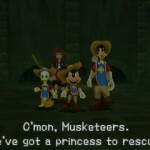 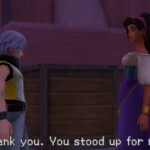 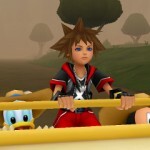 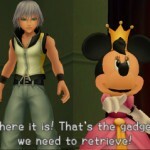 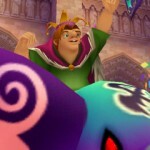 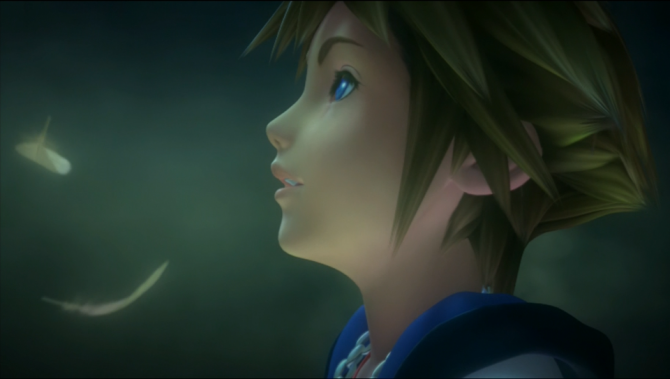 In Kingdom Hearts 3D players will get the chance to visit old worlds and worlds that are completely new to the series. 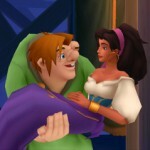 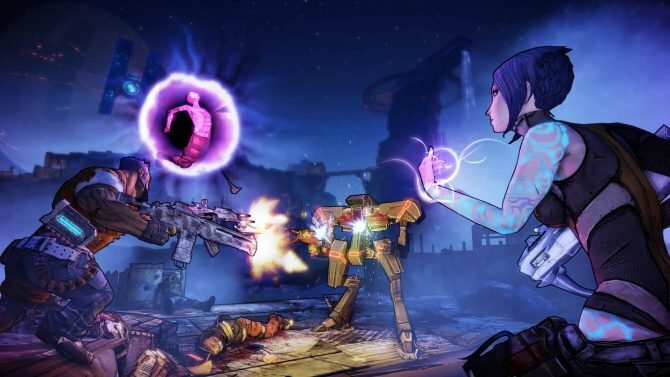 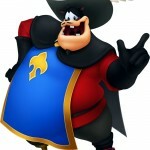 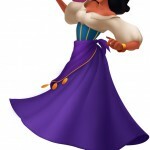 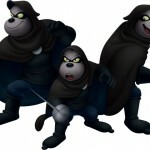 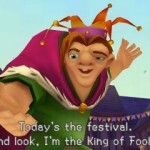 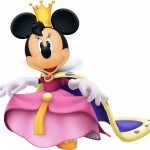 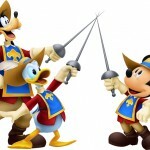 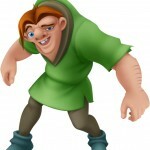 Players will run into Disney characters such as Quasimodo, Esmeralda, and a trio of familiar swordsmen. 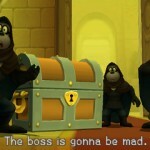 Fans of the series should check out the screens below and look for that special surprise for fellow Duck Tales fans.